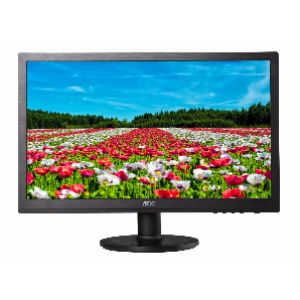 The E2060SWD features HD 1600 x 900 resolution that allows for high-definition image quality in terms of clarity and vivid colors. 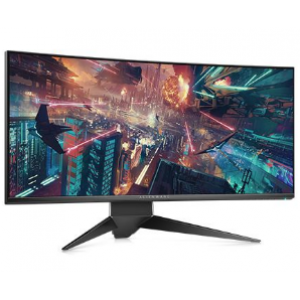 When you have HD resolution with dynamic contrast ratio, the result is crisp detailed images with incredible contrast, giving you bright vivid colors that comes to life every time. The impressive 20,000,000:1 contrast ratio reveals darker image areas in greater depth and detail. The E2060SWD boasts a 5ms response time to eliminate drag. 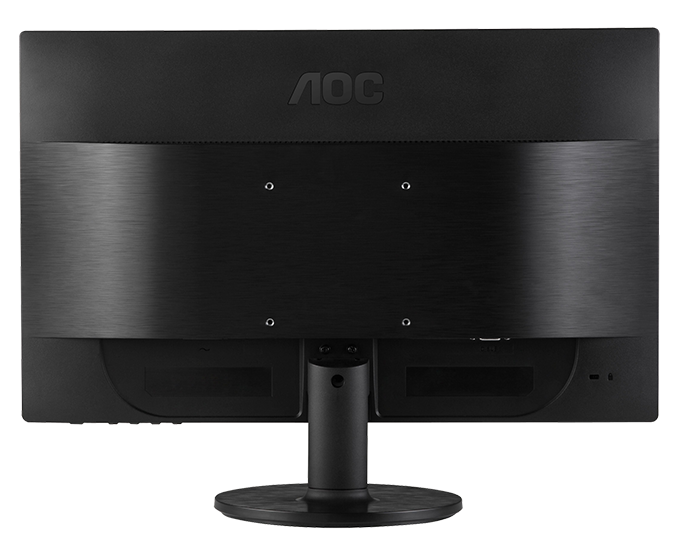 AOC’s E2060SWD offers stunning image quality at 1600 x 900 resolution, while providing features that benefits you. 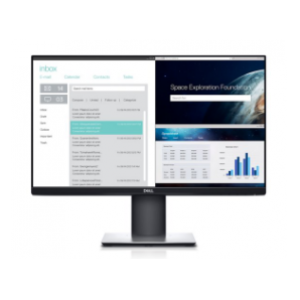 Not only is the monitor Energy-Star certified, the user-friendly features meets your needs when it comes to power consumption configuration and viewing conditions. The Kensington Security Slot also provides added anti-theft security. The E2060SWD features VGA and DVI-D connections. 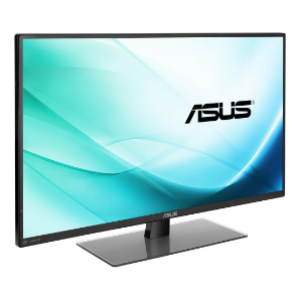 A DVI-D with HDCP connection gives you high-definition video and audio, perfect for watching those videos or highly-detailed images at home. 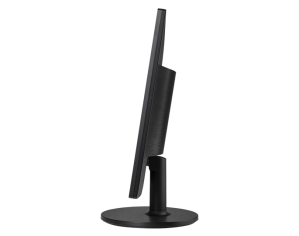 The VESA 100mm Wall Mount compliant feature allows you to have the monitor mounted on the wall with the appropriate mounting accessory. This AOC monitor is EPA 5.1 and EPEAT Gold certified for low-power consumption, which means the LED monitor is both power efficient and eco-friendly. 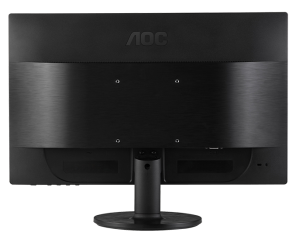 The E2060SWD comes with AOC’s eSaver software for both eco-friendly and user-friendly configuration and navigation. The e-Saver software that lets the user preset power conservation modes for the display when the PC is not in use. 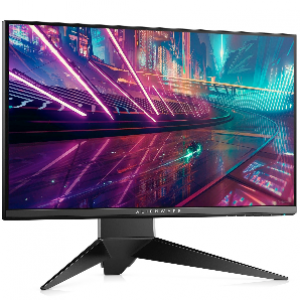 This AOC monitor comes with a Kensington Security Slot for theft prevention. 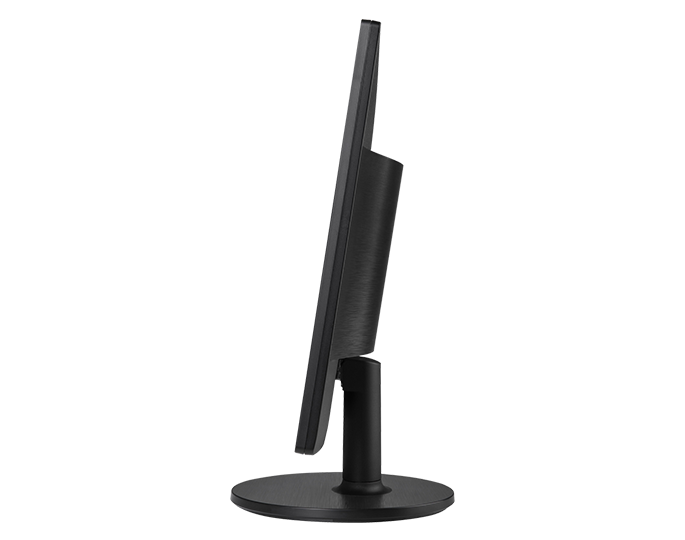 This anti-theft system allows you to secure the monitor in its place via compatible locking cable kit. Kensington Security Slot is ideal for both office and home settings. 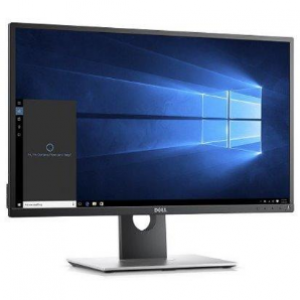 I'd like to enquire on E2060SWD 19.5" Monitor w/ VGA, DVI, VESA-Mountable.